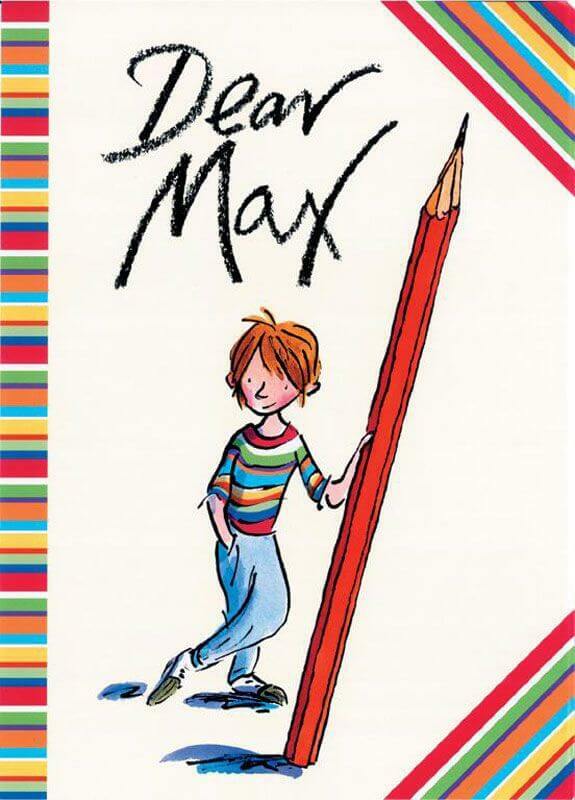 Max is a little boy with a big imagination, who is also having trouble at school. 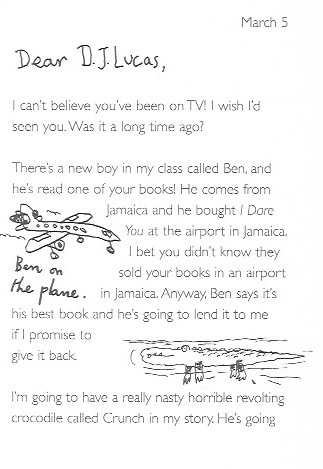 He writes to his favourite author, DJ Lucas, because he wants to be a writer when he grows up. So begins a touching and humorous correspondence, with Max gradually revealing his problems and DJ gently encouraging him to deal with them. Yes, I’ll admit it, this is one of my favourite books!